Village property with great potential. Habitable straight away with lots of space for renovation. 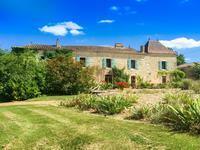 This village property needs a little TLC and imagination brought to it. Habitable presently . . . 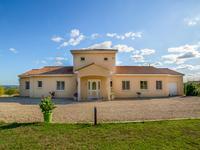 This well-located house, built 11 years ago, is on a quiet road away from traffic yet minutes . . . 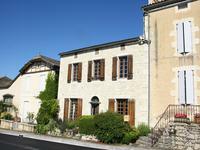 Stunning character village property with modern interior, 10km from Duras. A wonderfully modern finish to a village property with loads of character. Features such as . . . 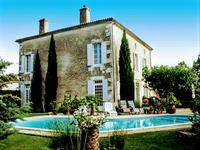 Pretty stone house with several outbuildings, wooded and fenced. Stone house, with several outbuildings attached and separated, forming a private . 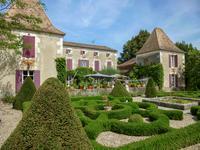 . .
Sumptuously restored French Manoir on beautifully manicured gardens of over ½ hectare with a . . . The property has a modern interior, with plenty of room with its four bedrooms and open plan . . . This one of a kind architect designed dream pool home lies in undulating courntryside, yet . . . This charming windmill has been carefully restored to retain many original features with . . . 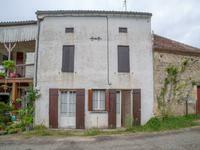 This 3 bedroom, 2 bathroom home is in need of renovation, but is an ideal holiday or starter . . . 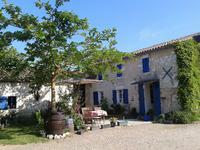 Stunning old village holiday house with 3 bedrooms. 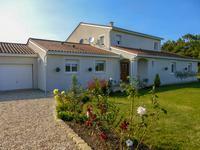 A perfect "lock up and leave" holiday home with all home comforts, this 3 bedroom family home . . . This beautiful villa is immaculate. 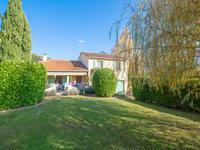 Light, spacious (190m²) with large double-glazed windows . . .